PAGASA says we're going to have a bed weather-weekend. We'd figure you might want to stay home, but there are quite a number of reasons why you should get out of your casa. To be specific, here are five of 'em. WHEN: August 12-14, opens at 11:00 a.m.
WHAT'S UP: Sneakerheads, unite! 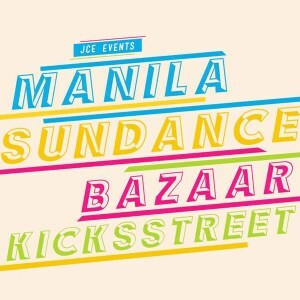 Manila Sundance Bazaar will be bringing together your favorite brands as well as rare sneakers offered at lower prices. Start practicing your bargaining skills. There will also offers trendy items, delectable food, and free treats. 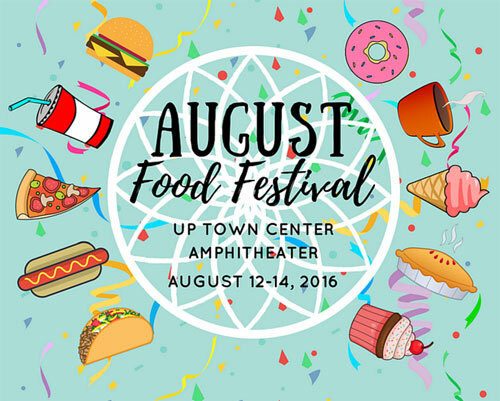 WHEN: August 12-14, opens at 10:00 a.m.
WHAT'S UP: Rather than take your girlfriend on a date in the mall, enjoy scrumptious food and thirst-quenching drinks at this food festival. Burgers, burritos, coffee, lemonade, Cebu lechon, French toast, the list of things to devour goes on and on and on. WHEN: August 13, gates open at 10:00 a.m.
WHAT'S UP: The Color Cloud promises to bring you an unforgettable color powder party. Don't forget to bring an extra shirt. 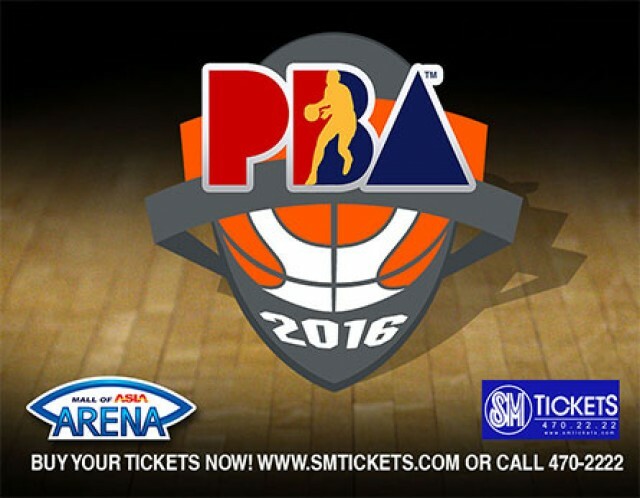 WHEN: August 14, gates open at 4:30 p.m.
WHAT'S UP: Barkada bonding would be extra fun watching basketball live. Catch Mark Caguioa, Lewis Tenorio, Terrence Romeo, and a lot more playing this Sunday as Globalport and Meralco, and San Miguel and Ginebra duke it out. 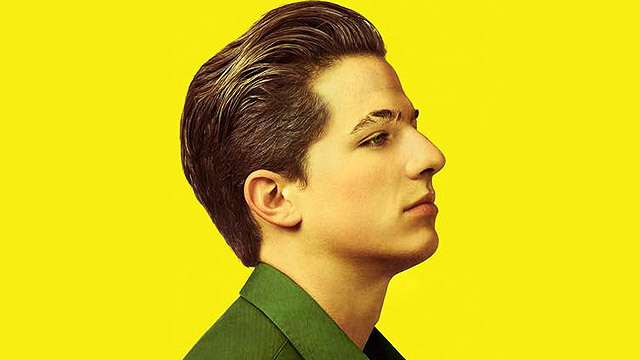 WHAT'S UP: The "See You Again" singer returns to the Philippines this Sunday. 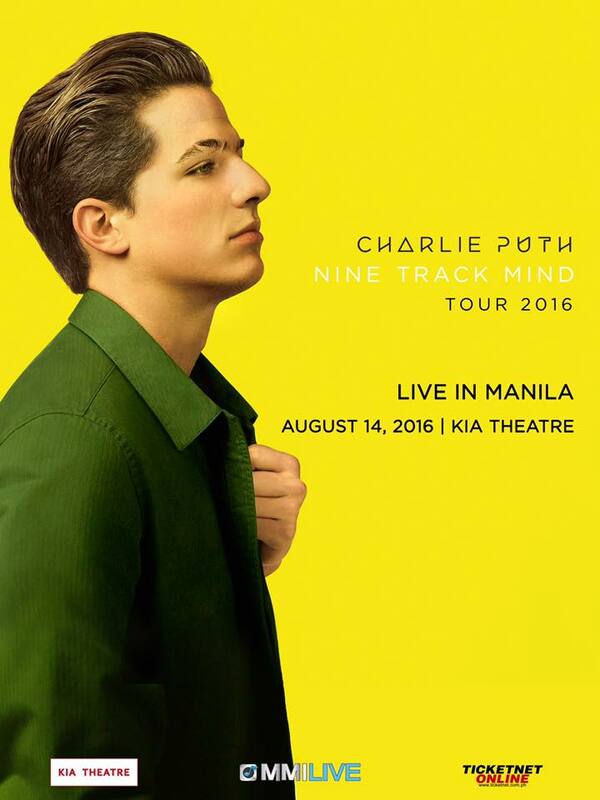 He is on tour to promote his debut album Nine Track Mind. If you fancy hearing his hit songs "Marvin Gaye," "See You Again," and "One Call Away" live (or has a girlfriend who really wants to) then you know what to do.